Whaaaa. No reading on the plane for me. 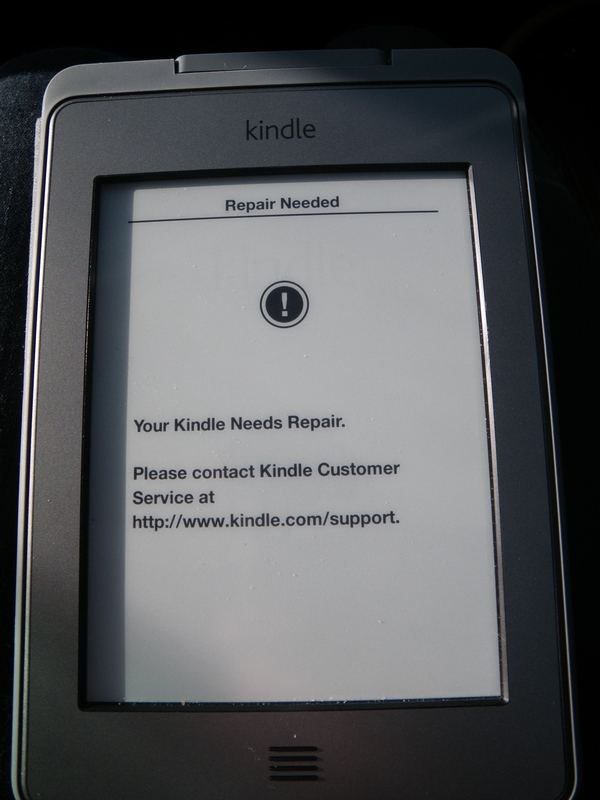 And I was right in the middle of a book…. Meanwhile, we had a very easy flight to Baltimore and we’re about to have a delicious dinner of Fettuccine with Mushrooms and Hazelnuts. I love visiting our kids! What were you reading? (emphasis on the “were!”). I might be able to fix it before the flight back on Monday….